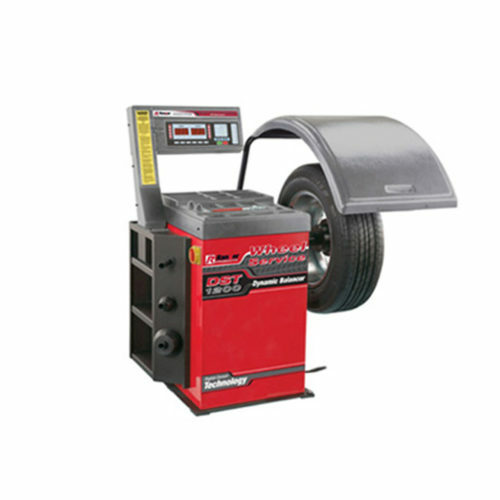 Hofmann - geodyna™ 2600 Wheel Balancer - Gary Bloom Sales, Inc. 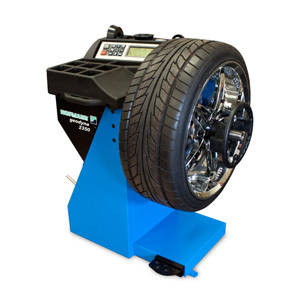 The Hofmann geodyna 2600 premium wheel balancer is designed for multi-bay repair shops and professional tire stores that require maximum speed and accuracy. 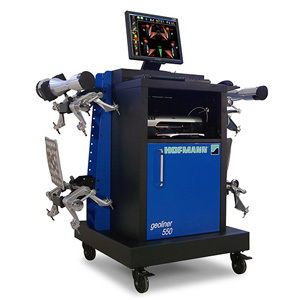 The geodyna 2600 takes advantage of our patented Virtual Plane Measurement (VPM) technology and features Hidden Spoke Placement (HSP) and Operator Selectable Positioning (OSP) balancing modes. 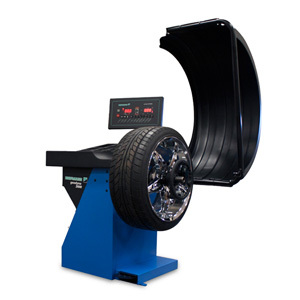 The geodyna 2600 also features semi-automatic entry of wheel diameter and distance, and automatic wheel weight indexing. 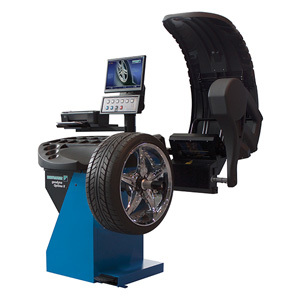 This time-saving feature rotates the tire automatically to the correction location.